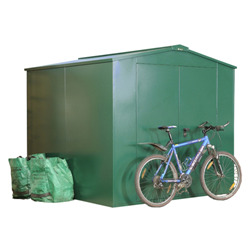 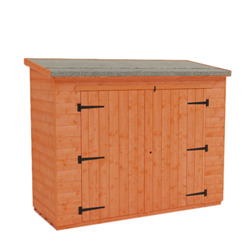 Using high grade materials our bike sheds give you peace of mind knowing that you can lock the door confidently assured that your bike is tucked away from eager hands. 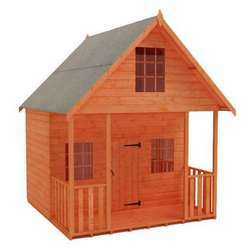 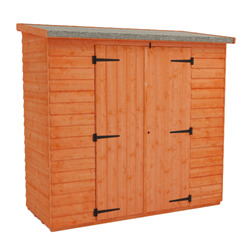 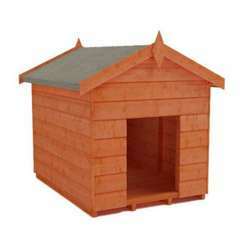 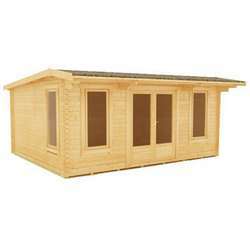 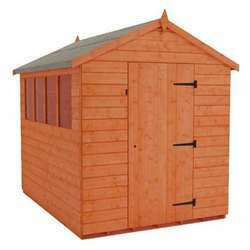 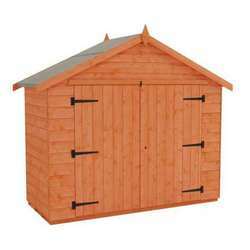 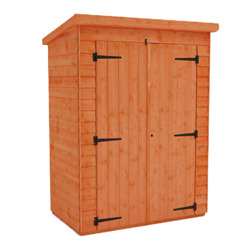 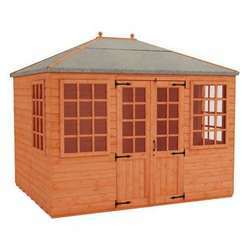 Made with the interlocking tongue and groove, our hand crafted buildings with the pre hung doors are highly regarded by our customers who recommend us to friends and family. 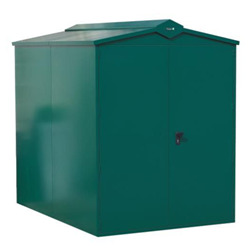 With the surge of popularity in cycling there has never been a better time to investigate storage options, if you would like to know more about our products please contact our sales team on 0845 838 5676.